The choice is yours. The debate about a ダイブコンピューター's algorithm is over. It is no longer about whether an algorithm is right or wrong, liberal or conservative. It is simply about what is right for you at the current moment. 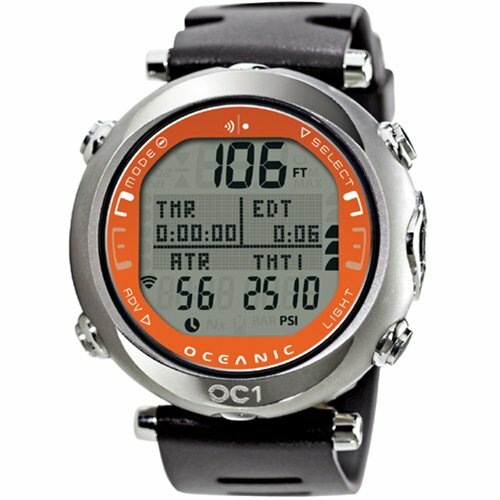 You no longer have to choose a brand based on your decompression algorithm preference... Oceanic's given you the choice depending on who you're diving with or the kind of diving that you're doing, with the first ダイブコンピューター powered by our exclusive Dual Algorithm . 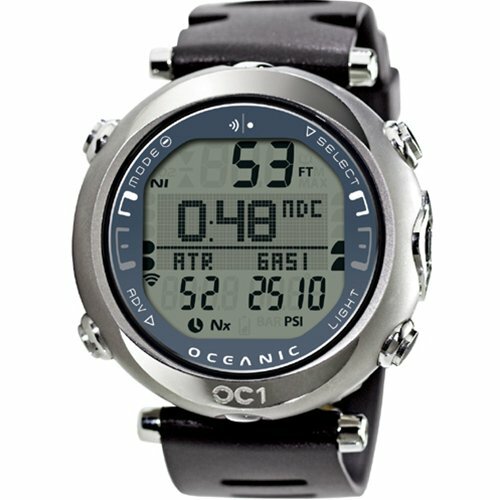 The Oceanic OC1 is an advanced all-in-one ダイブコンピューター featuring Oceanic's exclusive Dual Algorithm, wireless air-integration, digital compass, remote Buddy Pressure Check, and so much more. 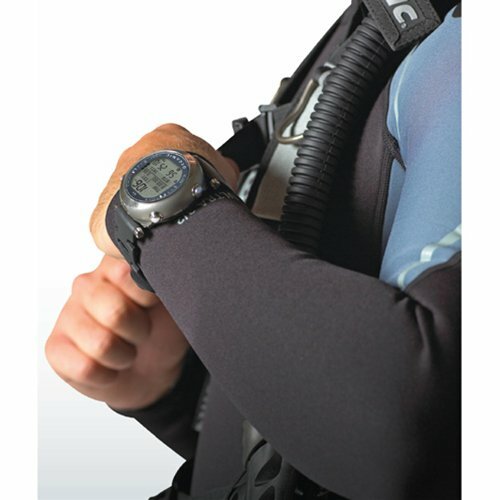 All in a strong, lightweight titanium housing. to get the most out of your ダイブコンピューター. Copyright (C) 2012 s-diving.net All Rights Reserved.